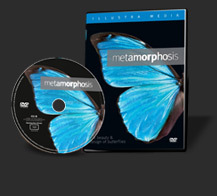 I was so excited to be able to write a review on the DVD, The Intelligent Design of Birds, last month, but I am even more thrilled with another one that was sent to me called, Metamorphosis. I am not paid to do these reviews. I've simply been blessed to be chosen so that I would publish the review on this blog. I make nothing from you ordering the videos, but it gives me great pleasure to be a part of anybody that would have these in their library loaning them to as many people as possible. What a beautiful way to share the love of God for us by showing what He made for us to enjoy. You can't put your emotions into words when you closely watch a butterfly, an insect that weighs less than an ounce. There are 20,000 species of butterflies each having different color patterns and different shaped wings, diversity so magnificent the greatest artist in the world couldn't come up with all of those patterns. The mere stages of the butterfly's life is astounding in terms of explanation. 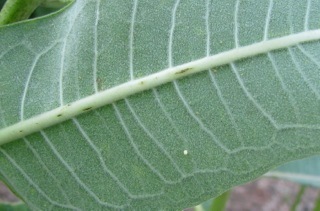 The miniscule egg laid under a leaf begins the process with each female laying hundreds of eggs and then dying. Each egg has species specific architecture. Monarch eggs look like a miniature dome or cathedral. 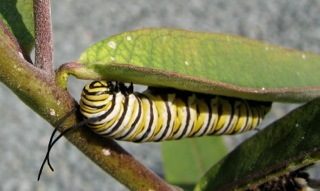 The size can be as small as a pinhead and has to be laid on a host plant, a specific plant that the caterpillar will eat. The female butterfly can perceive the host plant from miles away and then takes great care in finding the right leaf and making sure the the taste is right for the caterpillar whose life will depend on it. 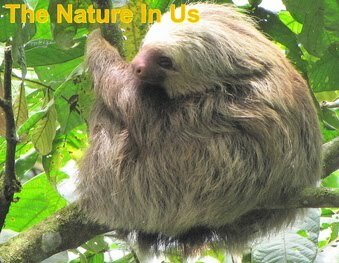 Those babies multiply their birth weight by 3000 times as they munch their way through the host plant leaves. 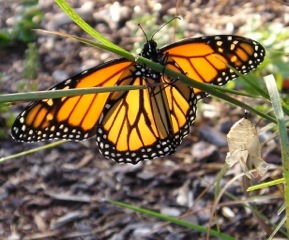 Monarch Butterflies born in mid-summer will only live two to four weeks; however, the generation born in August are genetically programmed to live up to nine months to make the wintering-over journey to Mexico, none of them ever having been there before. Those making the journey are two to four generations after the ones who had made the 2500 mile journey before. To imagine a tiny insect brain to accomplish all of this is definitely a challenge to the Darwinian view of life. Yet they end up on the same tree that their previous ancestors rested on for the winter. The visuals on the molting of the caterpillar's shell as it grows and what happens during the chrysalis stage that will entomb it are all amazing! One of the most incredible miracles in nature which we call metamorphosis. Since there are many things missing in the caterpillars structure that are needed by a butterfly, the process is astounding on the transition of caterpillar to butterfly. The genetic structure is not there to pass from caterpillar to butterfly, but is actually developed within the chrysalis. The filming and detail of this process surely shows a Creative Force behind it that cannot be explained away. There are many mysteries to be still learned. An analogy that has been used to describe the possibility of natural selection being the foundation for this process is this: Consider a Model T Ford rolling along the highway and then it suddenly encases itself in a garage. Inside most of the car breaks down into fragments of metal and glass, etc. and these pieces reorganize themselves and in a few days the garage door opens and what emerges is a helicopter to fly away. If you ever wonder what you'll be doing in Heaven with a life that never ends ... viewing this video will give you a glimpse of the fact that we will never finish learning more and more about the Creation of our God. As we are continually fascinated with His artistry, we will worship our Father forever and ever, never running out of the wonders of His love for us and all He created. The beauty of the things He has made points to a loving and caring God that loves us so much He made all this beauty for us to enjoy and to show us His love for us. There is none like Him. This video will fill your soul and spirit with longing for the world we will have with Jesus our King reigning over it. Be sure to watch the trailer on the Metamorphosis film website. Be sure to check out all the other films on that website that are available. There's nothing more entertaining to me than to see how magnificent Creation is and to marvel at how awesome Heaven will be with our Father. This video, and the other one I reviewed, The Intelligent Design of Birds, are wonderful ways to share the love of our Father with others.